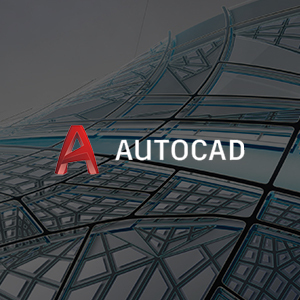 AutoCAD® Civil 3D® software is a civil engineering design and documentation solution that supports Building Information Modeling workflows. Using AutoCAD Civil 3D, infrastructure professionals can better understand project performance, maintain more consistent data and processes, and respond faster to change. AutoCAD® Map 3D software provides access to GIS and mapping data to support planning, design, and data management. Intelligent models and CAD tools help you to apply regional and discipline-specific standards. Integration of GIS data with your organization helps to improve quality, productivity, and asset management.